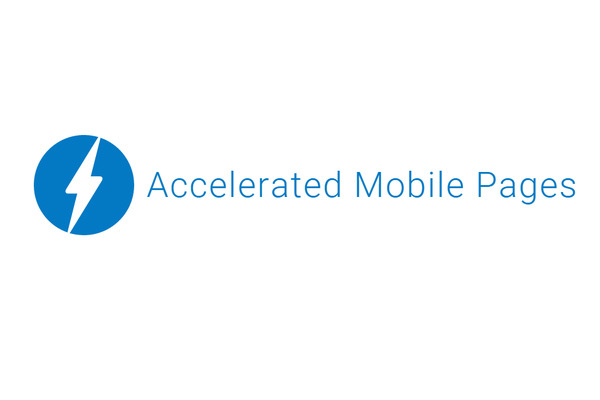 Google introduced AMP (Accelerated Mobile Pages) in February 2016 , with an intent to enhance user experience on mobile handsets by delivering lighter version of page. 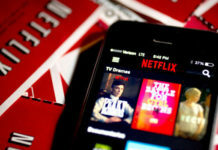 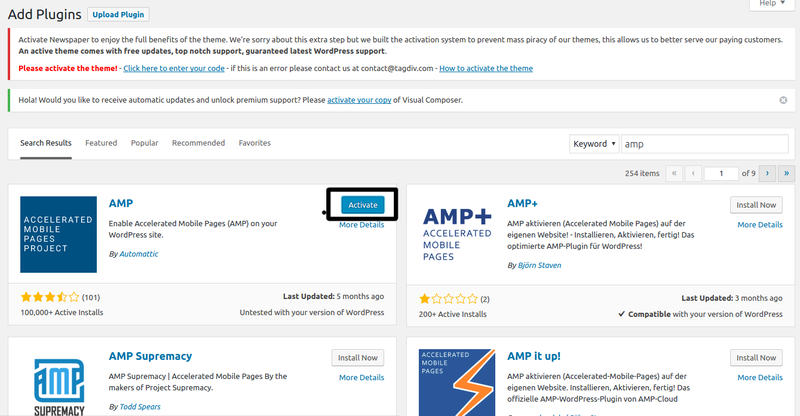 AMP Feature required publishers to make additional changes to their code. 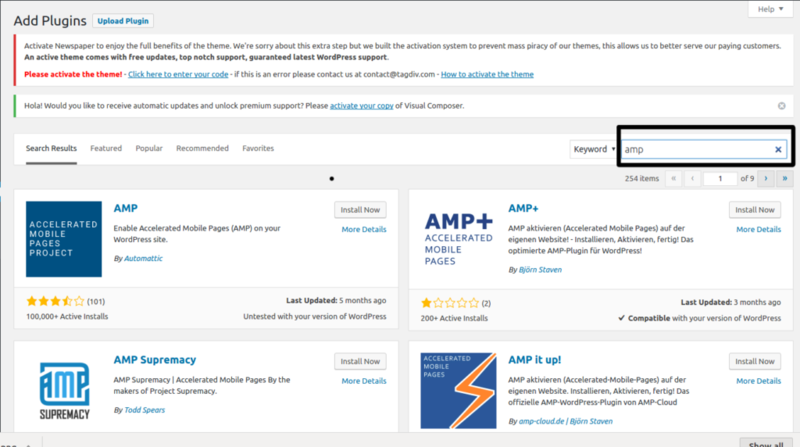 Fortunately open source community starting contributing from day one for automating the process through plugins , APIs , library and modules. 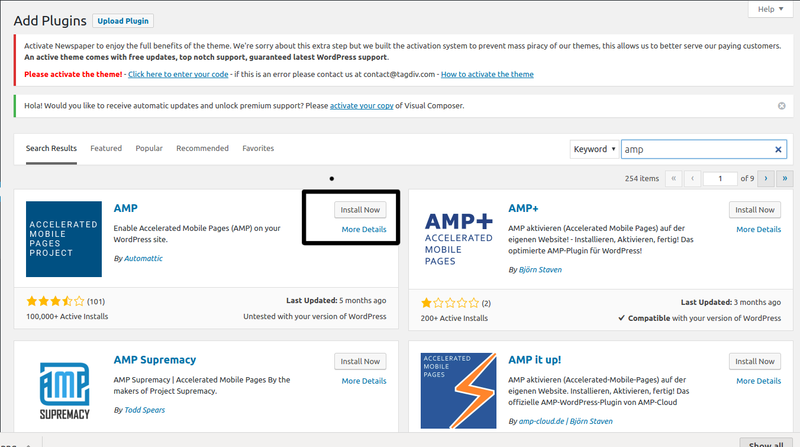 Automattic , company which created WordPress , also introduced amp plugin for automatic conversion of posts to deliver light version of pages.